San Francisco is the cultural and financial center of Northern California. 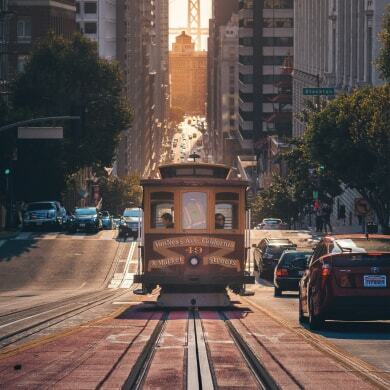 Known for the Golden Gate Bridge, Victorian houses, cable cars, and Silicon Valley, the city teems with color, people and cultural happenings. Many brands choose to pop up in this bustling city as it’s long been a retail hub where designers and merchants like to cash in on the bustle and foot traffic. Especially with technology coming right out of Silicon Valley, the Bay Area has been testing new concepts in its shops and pushing the envelope. 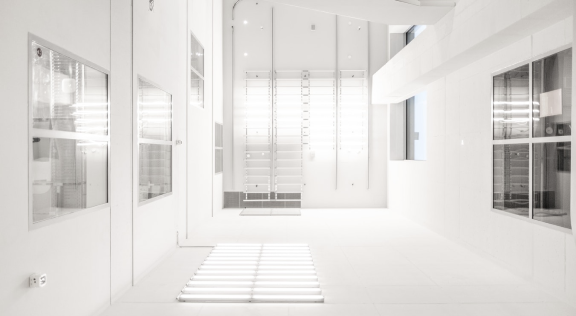 With in-store shopping becoming easier and more experiential, both local and international brands have taken advantage of San Francisco’s emerging retail scene and setting their sights on neighborhoods like The Mission and Hayes Valley. The choice is yours: choose the neighborhood that fits your brand. 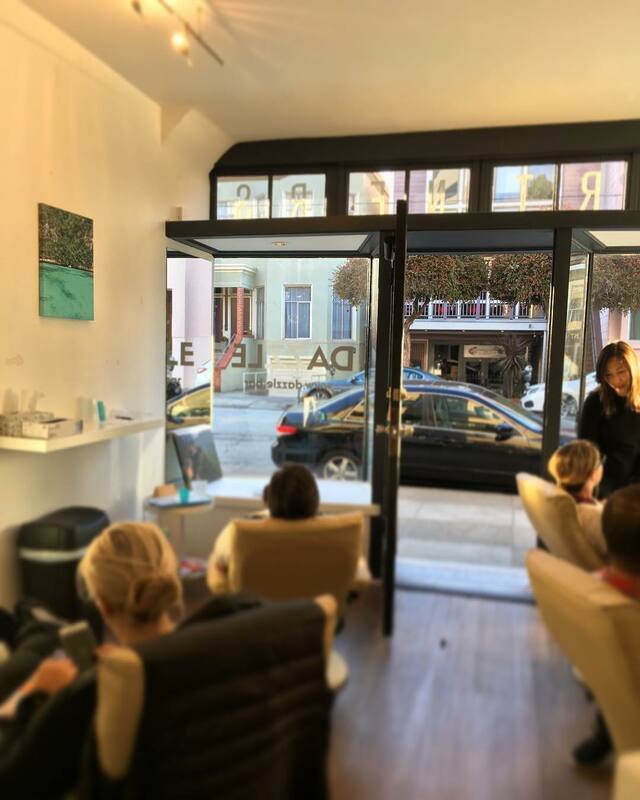 In the last 15 years, Hayes Valley has witnessed a tremendous amount of economic growth, and has since seen local brands and restaurants pop up. In the last 15 years, Hayes Valley has witnessed a tremendous amount of economic growth, and has since seen local brands and restaurants pop up. It’s best known for its mix of creative boutiques and shops and a highly popular food scene. It’s become a coveted spot for retailers, cashing in on this trendy area and community feel. The neighborhood is best explored when strolling, which allows customers to easily pop in and out of your brand’s pop-up store. This public plaza is located in downtown San Francisco and is the central hotel, shopping and theatre district. Often known as a “tourist trap” the neighborhood is perfect for brands looking to boost sales, test out a bustling area, or pop up for the first time. Union Square has tons of designer stores plus emerging brands as well which reflect a good mix. The park’s signature palms pay tribute to the area’s history and host many celebrations and parades. Pop up in this popular neighborhood amongst tons of tourists, locals and history. The Mission District has strong Latino roots with an exuberant, lively vibe. With vibrant murals, old-school taquerias and live-music clubs, it’s the perfect area to reflect your eclectic brand or product. With a great mix of culture, people and art, it’s a popular neighborhood that draws in a ton of foot traffic. The birthplace of the counterculture movement in the ‘60s, Haight-Ashbury still draws in a diverse, hippie-crowd that gravitates towards the alternative and the eclectic. It borders Golden Gate Park and includes a mix of vintage stores, record stores, dive bars, as well as up and coming restaurants. Pop up in this lively neighborhood that draws in crowds from all over, whether for the hippie vibes or to relax and walk around. The Marina district is located in San Francisco’s northern shore with amazing views of the Golden Gate Bridge, the water, and Alcatraz. It is regarded as an upbeat area located on the edge of the bay, with boutique-lined streets and a hilly green space. Retailers here are amongst the trendiest in the world, making a pop-up store a worthwhile venture to be amidst these top-notch brick-and-mortar stores and restaurants. SoMa, or South of Market, is a warehouse-filled district that is also home to the San Francisco Giants. Today it’s regarded as one of the coolest neighborhoods in San Francisco, with tech-savvy entrepreneurs and hipsters coming together to populate the area and flood in and out of the upscale restaurants, bars and shops. Pop up amidst this industrial-looking district, with plenty of museums, art galleries, and club venues as your neighbor! In a “testing” phase, this startup trusted Storefront and booked 5+ pop-up store spaces to entice customers in the San Francisco area. We sat down with Lauren Lacayo, Dazzle’s Marketing Manager, to discuss the pop-up store popularity and Dazzle’s pop-up growth strategy. 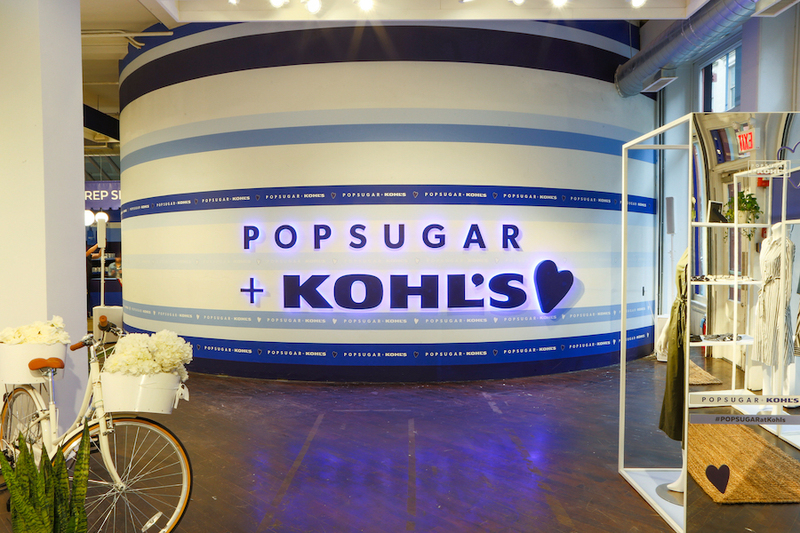 Storefront space in Soho, the agency brought to life the Millennial-inspired collection and created a space that embodied the Everything Is Better With A Pop Of Sugar campaign with much success and buzz. Do you have a space to rent? List it on our platform! 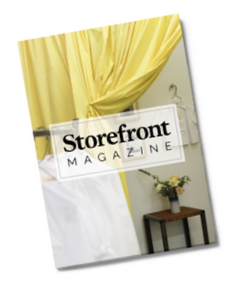 Storefront is the best way to earn money from your space, providing an audience of over 100,000 brands and emerging designers from across the globe.